Veteran dancer Kanda King is currently searching for a man who has allegedly eloped with his wife. 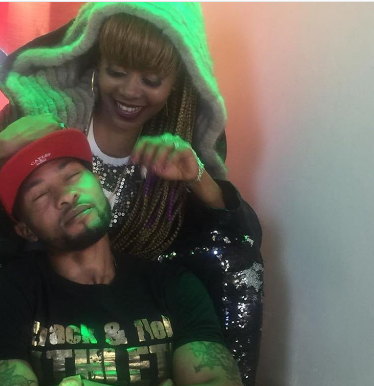 The lingala dancer shocked his fans on social media after sharing a photo on social media that has her wife cosying up with the light-skinned man. 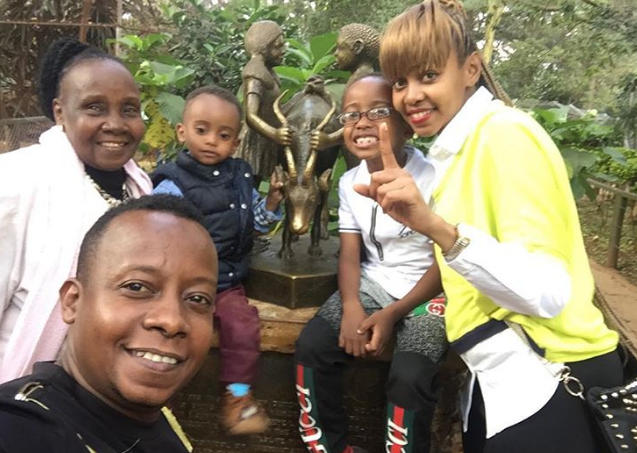 In an interview with Nairobinews, Kanda said that the mother of three has not returned home since Wednesday. “I came back home yesterday and did not find my wife at home I questioned the house help and she told me that she had left a few minutes before I came in with a small bag,” says Kanda King. Kanda King, who has been married to the wife for 25 years, said that he tried to reach her on the phone but it later went off. He went on to say that a friend sent him the photo and he decided to post it on social media. “Today in the morning a friend sent me the picture that I shared on social media that captures her embracing another man. At first I did not know what to make of it but I decided to share it online so that anyone who knows the guy can contact me since I am very worried,” said Kanda.